Liberty University has announced that first lady Melania Trump will participate in a "town hall" discussion at Liberty University next week about the opioid epidemic. Also participating in the Nov. 28 event will be Homeland Security Secretary Kirstjen Nielsen, Health and Human Services Secretary Alex Azar and Dianna Hart, whose daughter Demi Lovato was hospitalized over the summer after a reported drug overdose. The discussion also will include former Fox News host Eric Bolling, whose college-age son died last year of a mix of cocaine and the painkiller fentanyl. 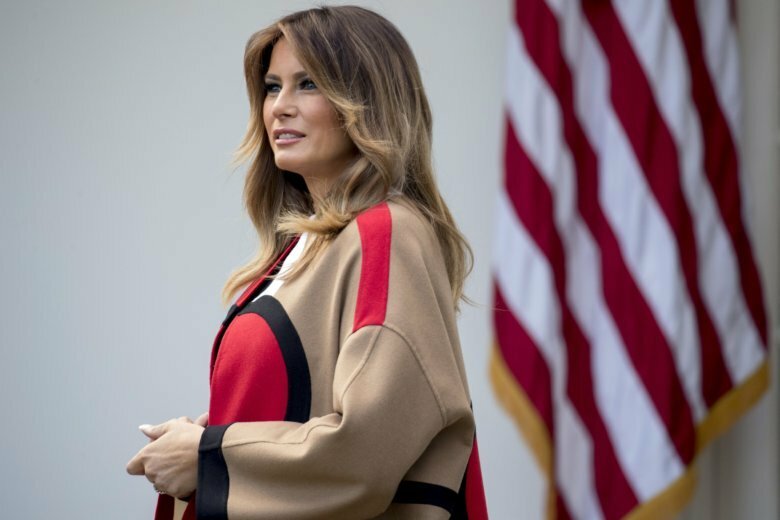 Bolling tweeted Wednesday that the first lady would join him “for an intimate and important one-on-one discussion” at the town hall in Lynchburg, Virginia. Addressing the opioid epidemic is part of the first lady’s “Be Best” campaign.